A transgender woman has prevailed in her discrimination suit against a Minnesota women's football team and league. 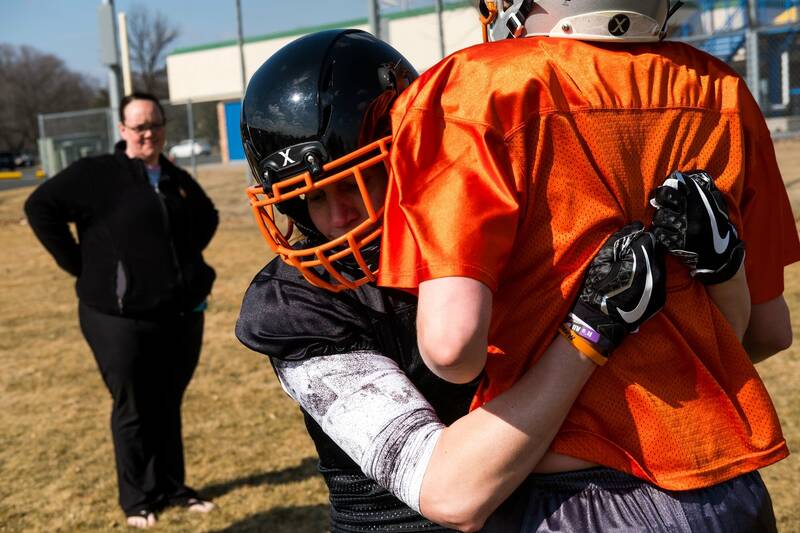 In 2017, Christina Ginther sued the Minnesota Vixen and the Independent Women's Football League after the team barred her from playing because she was trans. Ginther, 44, told MPR News that she didn't think being transgender would pose a problem for the Vixen. She learned about the team at the Twin Cities Pride Festival, and recalled her reaction as, "Oh, this an LGBTQ-friendly organization. Cool." But after her tryouts, Ginther said, she got a surprising phone call from the team's owner, Laura Brown. "She said, 'Well, your numbers were good. But in the process of drawing up player contracts, we looked at your social media and found out that you're transgender,' " Ginther recalled. Ginther said Brown also told her the league didn't allow players who were born biologically male because of safety issues. "I hung up the phone and just felt violated," Ginther said. "I mean, just the sense of, 'I'm a freak. I'm a defective. I am not worthy to be with this team.'" The Vixen is considered a semi-pro team. It doesn't pay its players; in fact, the players pay to play. A jury in Dakota County agreed this week that excluding Ginther violated the Minnesota Human Rights Act, which bars people from refusing to do business with someone else because of their sexual orientation. Ginther told MPR News she sued because she wanted other transgender people to know this kind of discrimination is illegal. "And the Vixen were arguing, 'You know, this is just football.' I was just really happy with my lawyer. He said, 'That's kind of the same story. It's only football. It's only a bus seat. It's only a bathroom. But it isn't.. We're talking about human dignity," Ginther said. The jury awarded Ginther $20,000 in damages. Ginther's attorney, Nicholas May, said he believes this is the first jury verdict in favor of a transgender person in a discrimination claim in Minnesota. "This was a jury of regular folks who came in, heard the evidence, and concluded that what happened here was wrong. It's something that we as Minnesotans should be proud of," May told MPR News. 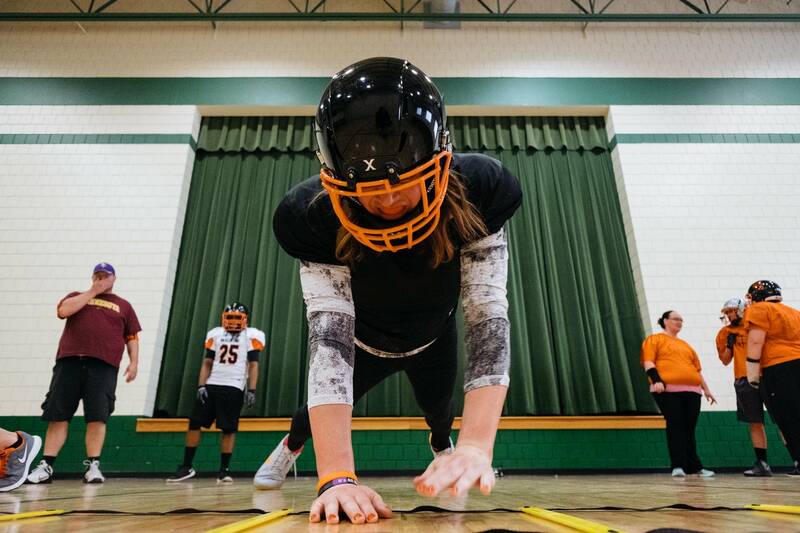 After Ginther was denied a spot on the Vixen, she found acceptance on another team, the Minnesota Machine, which is part of a different women's football league. She has since retired from the sport.